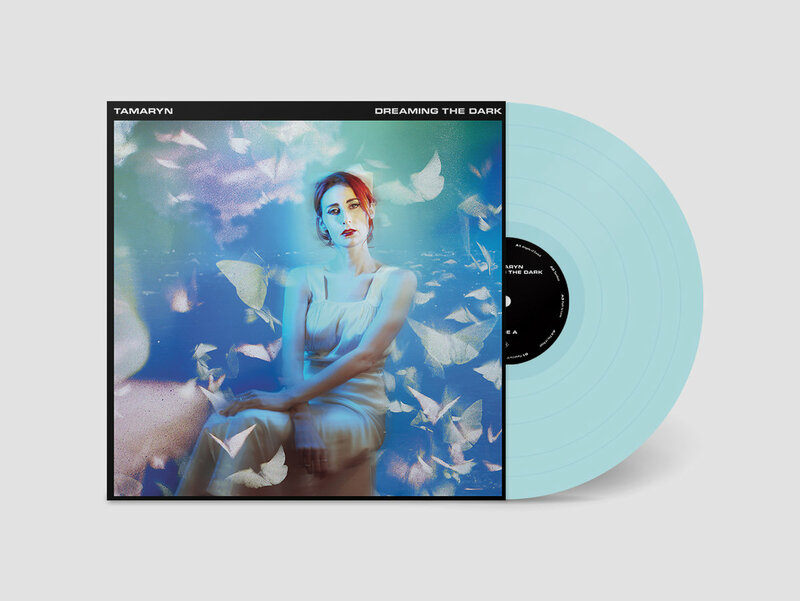 Tamaryn has announced her first solo album in nearly four years. Due out through the Melbourne label DERO Arcade on March 22nd, Dreaming the Dark was co-written and produced by Jorge Elbrecht, with a widescreen sound that reportedly “flirts with the aesthetics of classic ’80s synth-pop while playing at the fringes of hip-hop production and forward-thinking electronica.” Not to mention nods to Nine Inch Nails and the golden eras of Wax Trax! and 4AD. In other words, expect traces of the Cocteau Twins and Depeche Mode, along with the sort of vocal acrobatics and frostbitten melodies that can be heard on the lead single “Fits of Rage”….